Hey fab readers! 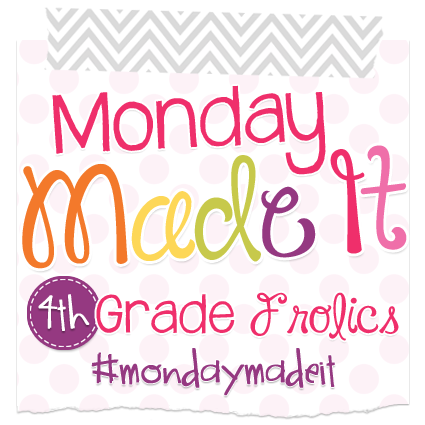 I'm linking up with the awesome Tara at 4th Grade Frolics with Monday Made It! 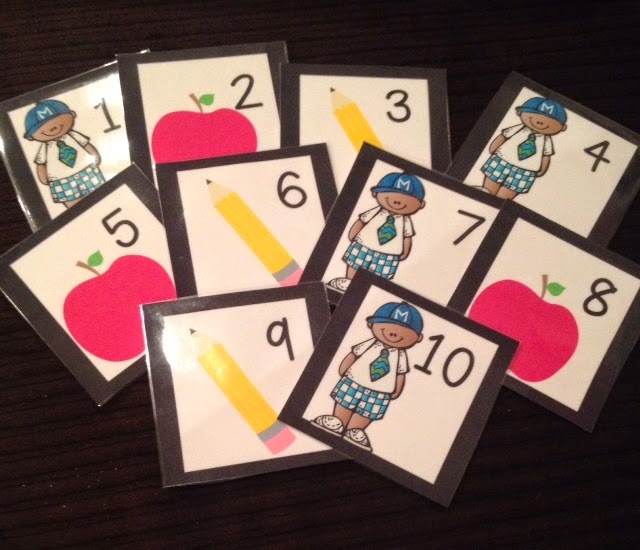 I've been chillin most of my summer, but have decided to get a move on creating things for the upcoming school year. I'm not going to lie the beginning of the school is one of my favorites times of the year because it's so fresh and new. So here's my Monday Made It's. ENJOY! I'm an organizing NUT!! I love all things of mine to have a home. Whether it be items at work or homemit mus be organized. I get it from my Mama Bear. Literally she can tell where any and everything is in her house. Let me just say my childhood home isn't small. I really dislike clutter. 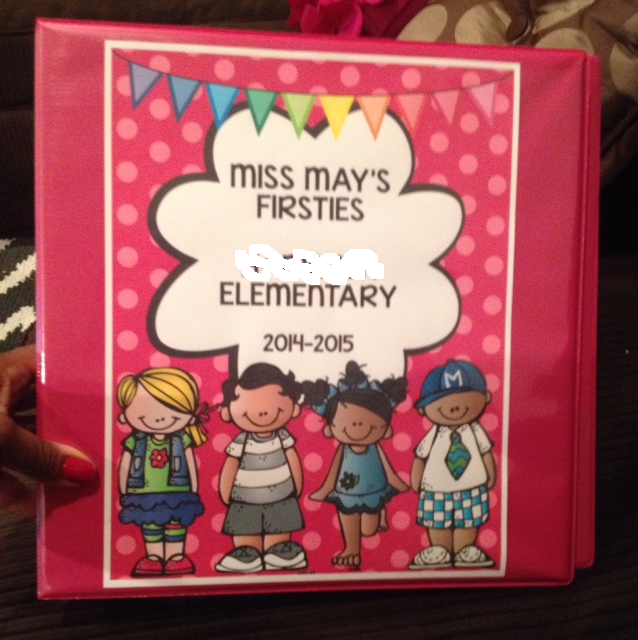 One thing I like to keep together is all my teaching needs in one binder. So I created this new binder cover for this school year. Of course, I had to use Melonheadz. I love ya Nikki! !